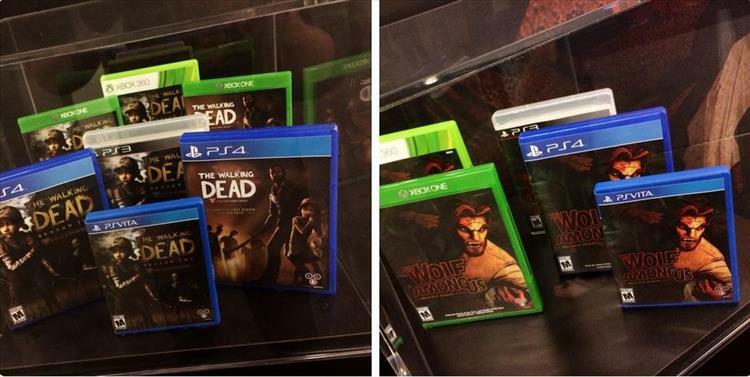 Both of Telltale's amazing series The Walking Dead: Season 2 and The Wolf Among Us have finished and while they are all currently available to buy digitally, maybe there are some people who would like to purchase a retail version of the game. Well, those people are in luck as Telltale has announced that The Walking Dead Seasons 1 and 2 along with The Wolf Among Us are coming to retail this fall and Telltale confirmed this on their official Twitter. No other details such as a release date or price have been announced but Telltale says they will release more details soon.